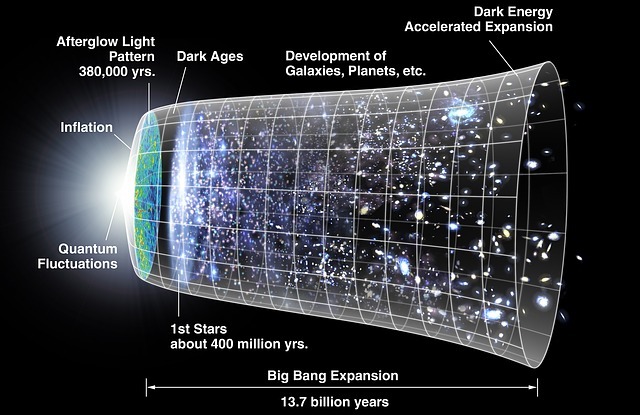 Ever wonder how old the universe really is or what it’s doing? You are not alone. Many scientists have been looking at the stars and studying our universe for centuries. By studying the oldest objects within the universe and measuring how fast the universe is expanding, researchers have determined the universe is approximately 13.8 billion years old. The European Space Agency’s Planck mission captured views of the cosmic microwave radiation left over from the Big Bang which will help to determine what happened shortly after the universe was formed. Astronomer Edwin Hubble discovered the universe was expanding. At first scientist hypothesized that the universe was going to slow down it’s expansion and possibly contract, but observation proved otherwise. 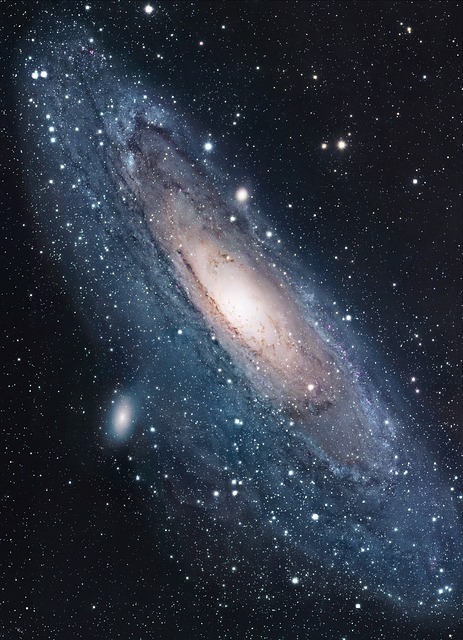 Not only is the universe expanding, but it is eccellerating; thanks to dark matter. 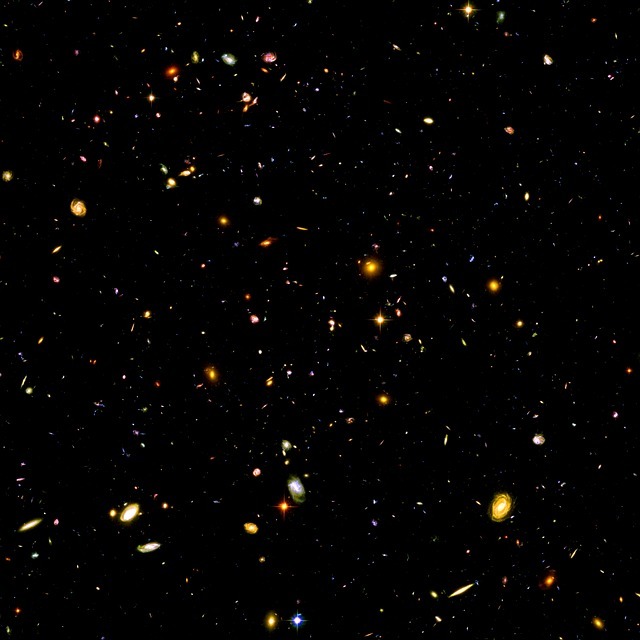 The Universe is mostly made of things like dark energy and dark matter; 96% of the universe is something we cannot see. 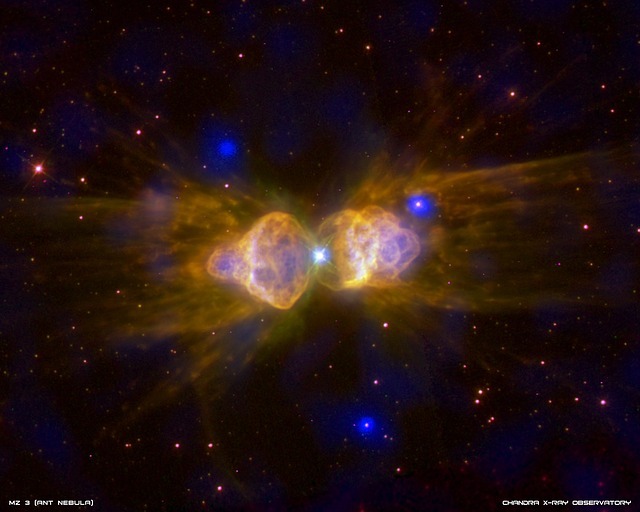 The stars, planets, and nebulas make up only 4% of the universe. The idea of multiple universes use to be somewhat controversal, but now physicist are looking at five different theories to explain the concept: Infinite Universe, bubble universe, parallel universes, daughter universes, and mathematical universes. Want to see what’s out there for yourself? Check out this site for a place to view the skies in your area. May 11, 2015 in Exploration, Main Page, Science.